Matt Warner Reservoir is one of three lakes located in the Diamond Mountain area near Vernal, Utah. The reservoir, along with Calder and Crouse Reservoir, is a popular fishing spot in the northern Uintas. Matt Warner experiences periodic harmful algal blooms, the most deadly one occurring in 2004, with a reoccurrence in 2010. Fifteen calves and three adult cows died from liver failure after drinking water from the reservoir during the 2004 toxic bloom. 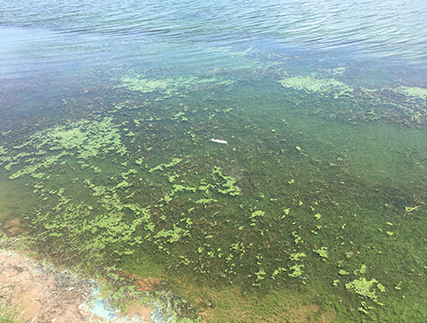 Sampling during this bloom showed the presence of Microcystis aeruginosa, a species of cyanobacteria that can produce microcystin, a powerful liver toxin. The Division of Water Quality (DWQ) is monitoring the continued presence of elevated concentrations of cyanobacteria in Calder and Matt Warner reservoirs and has set the “decrease in dominance of blue-green algae” as a target for its total maximum daily load (TMDL) restoration plans for these reservoirs. The TriCounty Health Department has lifted the Warning Advisory for Matt Warner Reservoir. Toxin test results and cyanobacteria cell-count concentrations from samples collected on October 4, 2018, were well below recreation health-based thresholds, prompting health officials to remove the advisory for the reservoir. The Division of Water Quality (DWQ) recently received cyanobacteria cell-count concentration results for the August 30, 2018, sample at the reservoir. Cell-count densities were 32,791 cells per milliliter (cells/ml), which exceeds the recreation health-based threshold for a Warning Advisory. The Warning Advisory at Matt Warner Reservoir remains in place. The Division of Water Quality (DWQ) visited Matt Warner Reservoir on August 30, 2018. 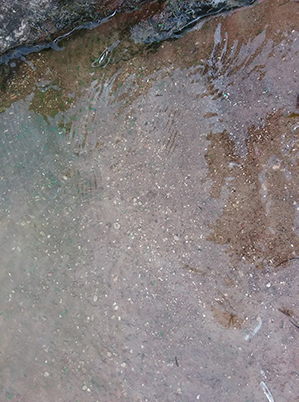 The monitoring crew observed cyanobacteria that resembled grass clippings at the boat launch and the northern end of the reservoir. Overall, the bloom was less abundant than the month before. DWQ collected an elbow-depth, integrated composite sample at the boat launch. 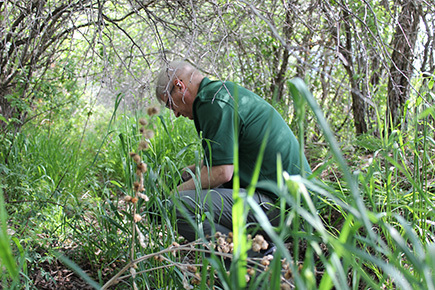 Toxin test results from the Utah Department of Agriculture and Food (UDAF) lab were below the recreation health-based threshold for anatoxin-a (<0.1 micrograms per liter (µg/L)) and microcystin ( 0.23 µg/L). Cyanobacteria cell count concentration results are pending. The Tri-County Health Department has issued an advisory for Matt Warner Reservoir based on toxin test results and bloom conditions. The Department of Natural Resources posted five warning signs around the reservoir on August 3, 2018. 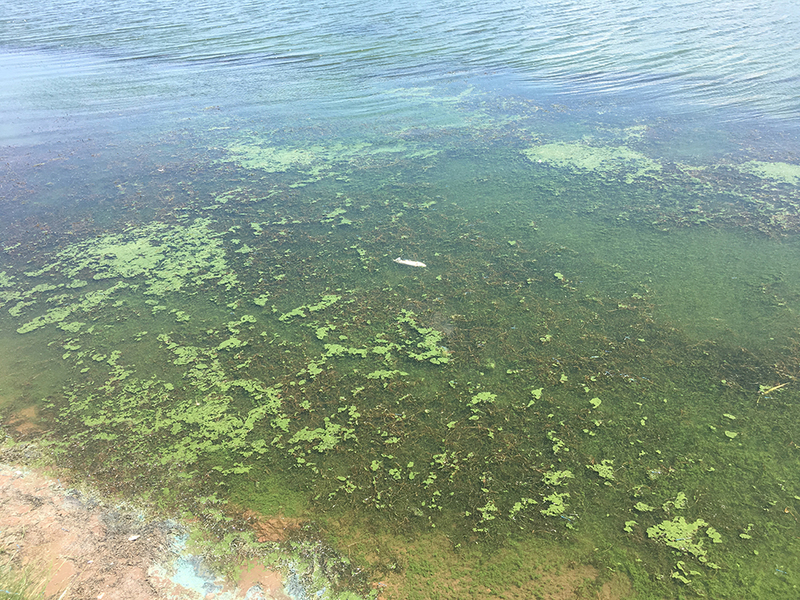 Lab results from the Utah Department of Agriculture and Food (UDAF) lab confirmed the presence of anatoxin-a in a sample collected on July 26, 2018, on Matt Warner Reservoir. The previous test was inconclusive, but this latest test showed 0.14 micrograms per liter (µg/L) of anatoxin-a. This level exceeds the recreational health-based threshold. Drone taking water column sample at Matt Warner Reservoir. July 31, 2018. The Division of Water Quality (DWQ) visited the reservoir on July 26, 2018. The monitoring crew observed a thick bloom that extended from the shore near the main boat ramp into the open water. The bloom was thick throughout the water column, and in some areas consolidated at the surface. Rapid test strip results from samples collected in the area were inconclusive for microcystin and non-detect for anatoxin. The crew boated into the open water, where they observed that the bloom extended continuously across the water. 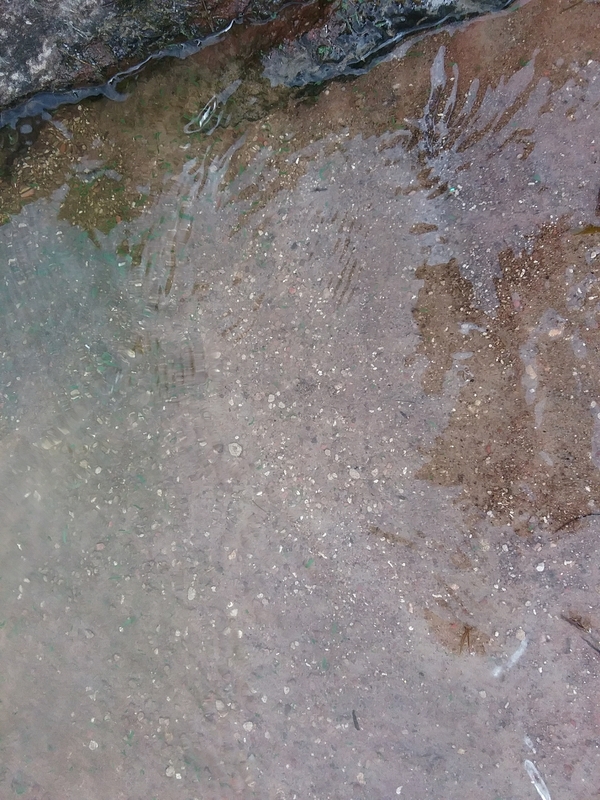 Rapid test strip results from the open water sample showed approximately 10 micrograms per liter (µg/L) of microcystin and inconclusive results for anatoxin-a. Microcystin levels exceeded recreational health-based thresholds. The samples were delivered to the Utah Public Health Lab and the Utah Department of Agriculture and Food (UDAF) lab for further analysis. Ranchers in the area have been alerted about the toxin levels at the reservoir so they can keep their cattle away from the water.